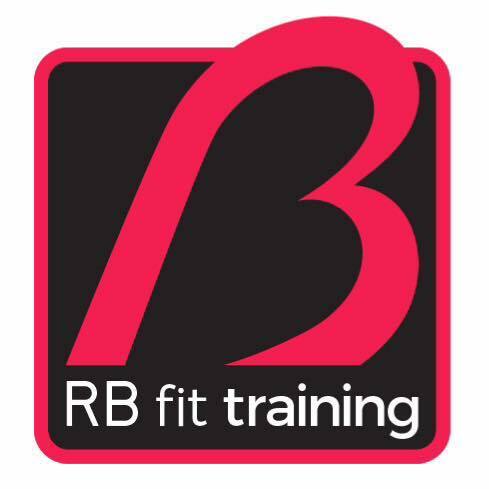 At RBFittraining we believe in quality training, designed for the individual. Everyone person is different and therefore every training session should be tailored to that individual person. At this point I can draw up a unique programme designed for you, focusing on the areas you want to target and the training time we can dedicate. 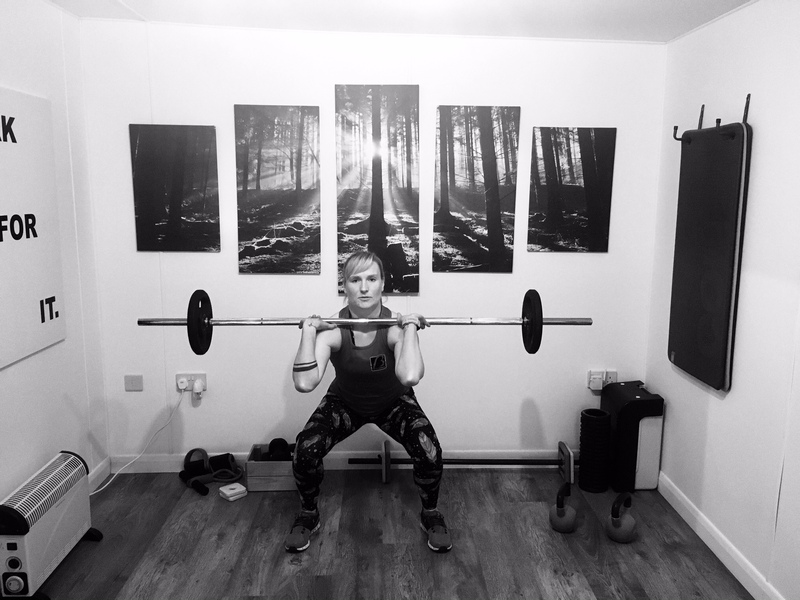 My plans include one-to-one sessions at my studio, individual sessions which you can do from your own home/gym and group classes/sessions if you wish. If you would like to do some training alongside a few friends for moral support, I offer 3-4 person group training. 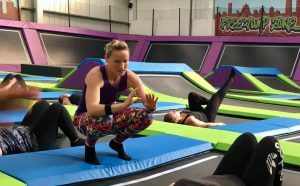 Group training is a great way to save money on the cost of training and train alongside someone with similar goals and fitness level to you. Having a gym buddy helps keep motivation and drive towards your goals. Prices are competitive and I offer discounts on block-booked sessions. I also offer special prices for participants of my classes and for referrals/recommendations. For a price list and a chat with Ria, please fill in the quick form below.